The pulse of Durham gets a new beat with Van Alen; a 12-story living experience designed to bring the ultimate lifestyle to your doorstep. With architectural nods to local historic styling, Van Alen offers a space to live, work and play; all just steps from the epicenter of Durham's entertainment district. 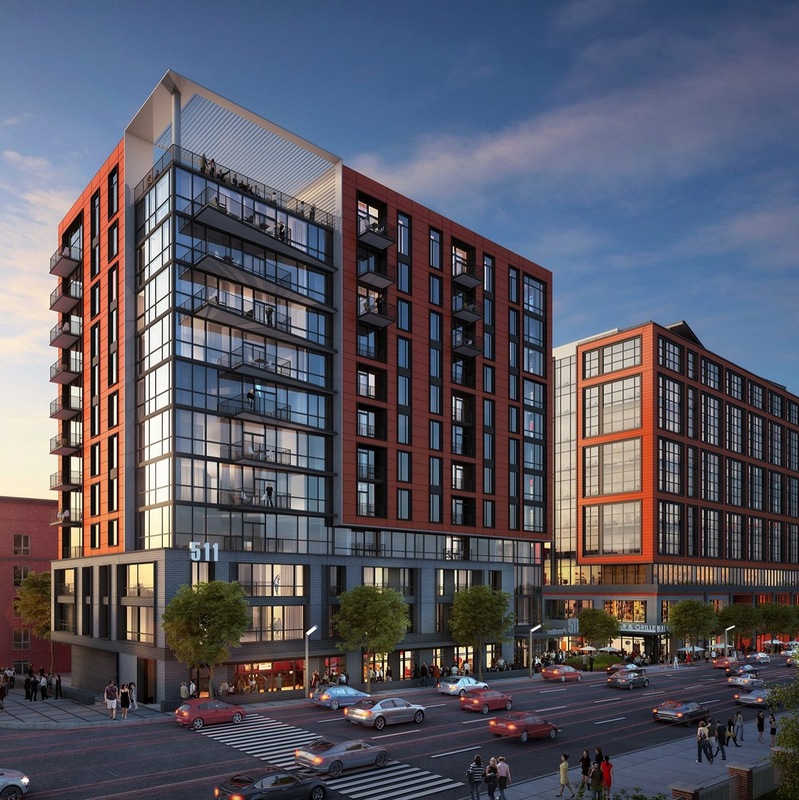 Discover history reinvented with either tower or urban flat living, premier finishes, upscale amenities including a rooftop terrace overlooking the Durham Bulls Athletic Park and a custom designed fitness center with cross-training room. Experience the energy of Durham at Van Alen, a Northwood Ravin signature community, NOW OPEN!